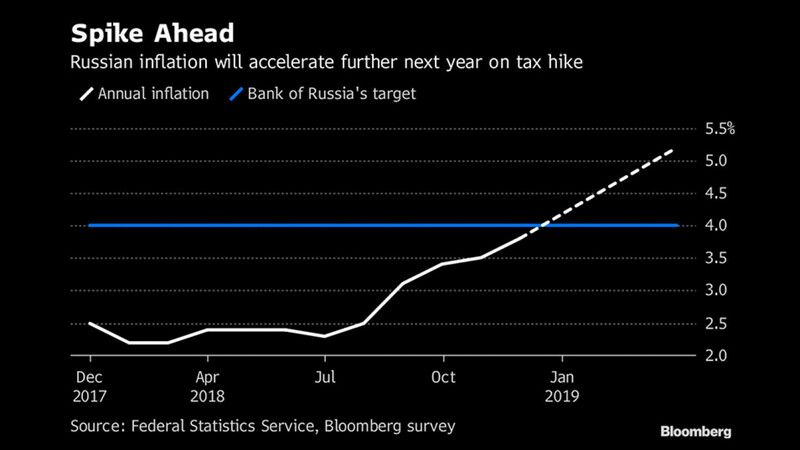 Russia’s central bank unexpectedly increased borrowing costs for the second time this year and signaled it may soon act again as inflation accelerates amid a tax hike and possible new U.S. sanctions. “The central bank will consider further key rate increases based on inflation and economic dynamics relative to forecasts, as well as risks posed by external conditions and the reaction of financial markets,” the central bank said in a statement. 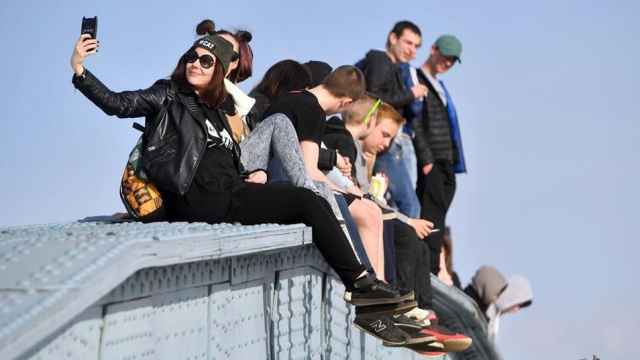 It also warned oil prices could fall further as supply outstrips demand next year. The bank raised its key interest rate a quarter-point to 7.75 percent. The majority of the 42 economists surveyed by Bloomberg had predicted a hold, with only 16 forecasting the hike. 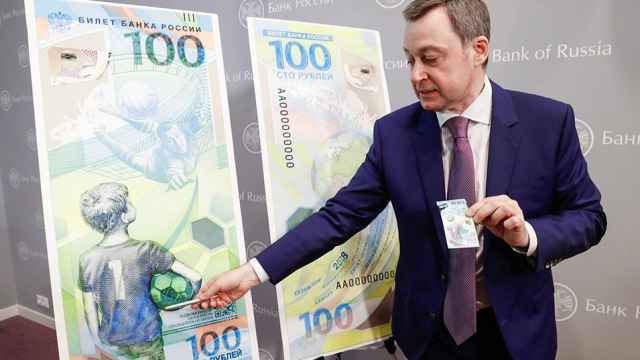 The ruble declined, as any impact of the tightening was offset by an announcement the central bank will resume billions of dollars in foreign currency purchases from Jan. 15. Governor Elvira Nabiullina will hold a news conference at 3 p.m. in Moscow. 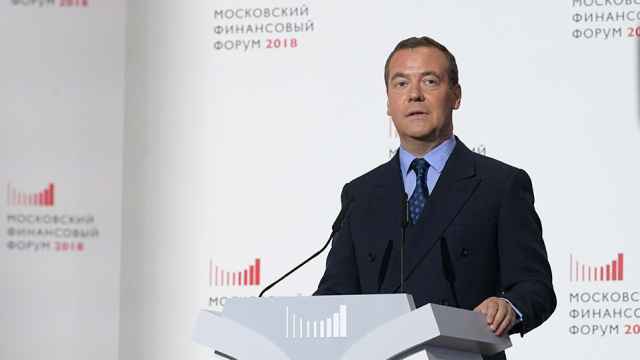 The move will give extra protection to the ruble as it heads into a potentially tumultuous quarter after a more than 13 percent plunge this year. Inflation is edging closer to the central bank’s 4 percent target and could spike next quarter after a value-added tax increase kicks in. Discussion over sanctions for Russia’s alleged interference in U.S. elections is expected to resume again after a delay this year. Annual inflation accelerated for a sixth month to 3.9 percent as of December 10, the central bank said in today’s statement. 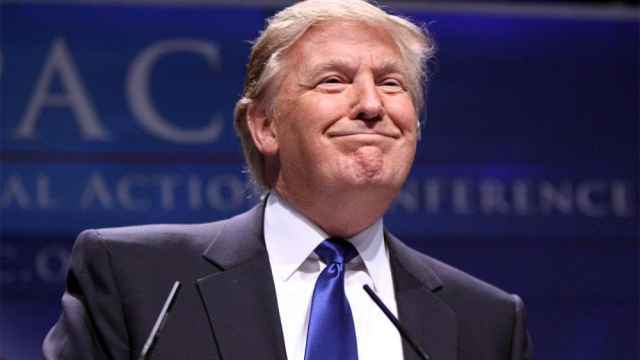 It may reach 5.2 percent by the end of March, according to a Bloomberg survey. The central bank typically buys foreign currency to build up reserves when oil prices are above $40 a barrel. 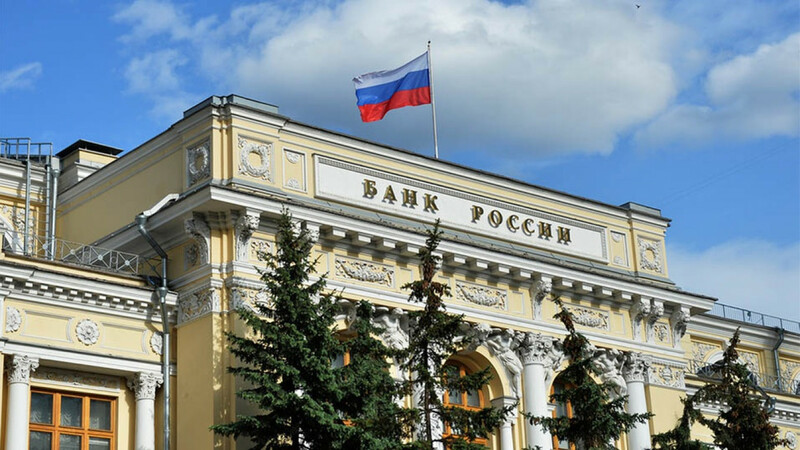 Purchases were suspended in August to stem a slide in the ruble as concern mounted over sanctions. The recent plunge in global oil prices means the central bank will only have to buy about $201 million a day, below the 2018 average, to its meet targets, according to Bloomberg Economics. The ruble traded 0.4 percent weaker at 66.49 per dollar. The yield on Russia’s 10-year local-currency bonds was unchanged at 8.7 percent.